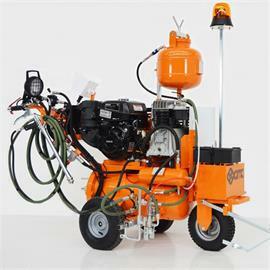 C.M.C. 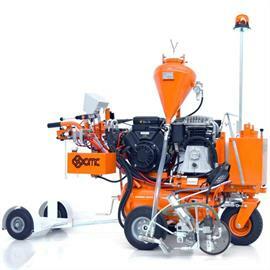 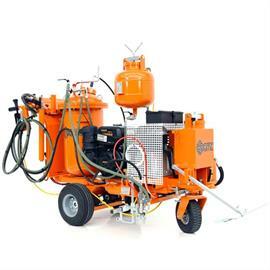 Airspray machines with hydraulic drive. 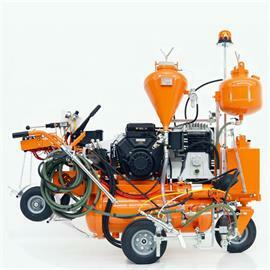 For marking municipalities and cities. 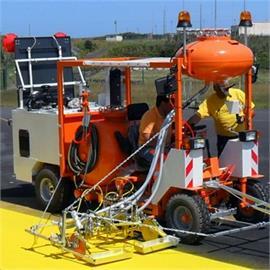 At the same time also suitable to mark parking spaces. 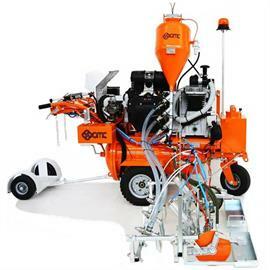 Depending on the equipment the machine is also ready for different systems with cold spraying plastic.